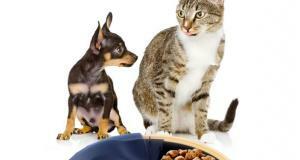 So you want to put your pet on a diet? 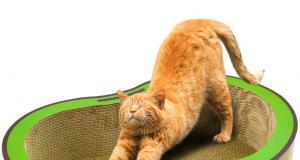 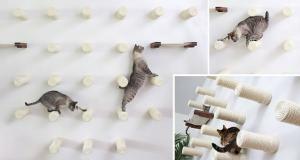 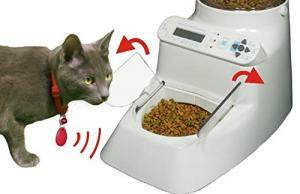 The Wireless Whiskers Automatic Diet Pet Feeder can help. 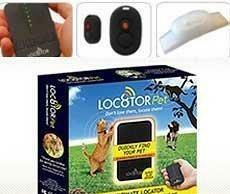 It has 2 wireless tags and an adapter and puts your pet on a diet. 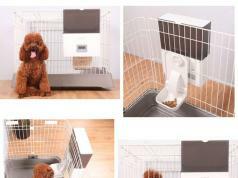 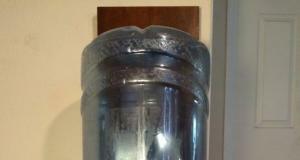 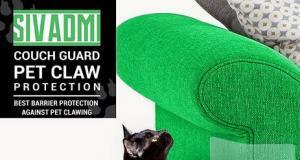 It keeps the cat out of your dog’s food and the other way around. 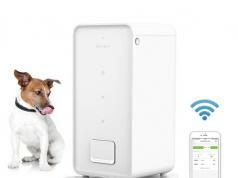 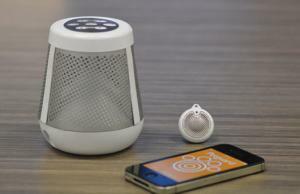 It can work with up to 8 pets. 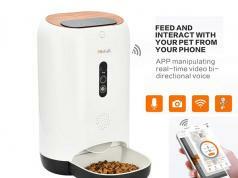 The Wireless Whiskers automatic cat feeder automatically figures out your cat’s allowance and lets you put your cats on individual diets. 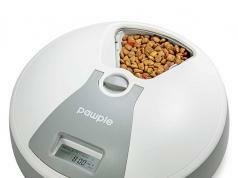 Sets you back under $150 at this time.